I used some green foil paper for my shamrock and part of my frame. I thought it would add some additional shine to my card. Of course I used sequins for my sparkle inside the shaker. I do love shakers and sequins, oh my!! The driving force behind this challenge blog is Paulina over at Pretty Pink Posh. Seriously, who doesn't love her? 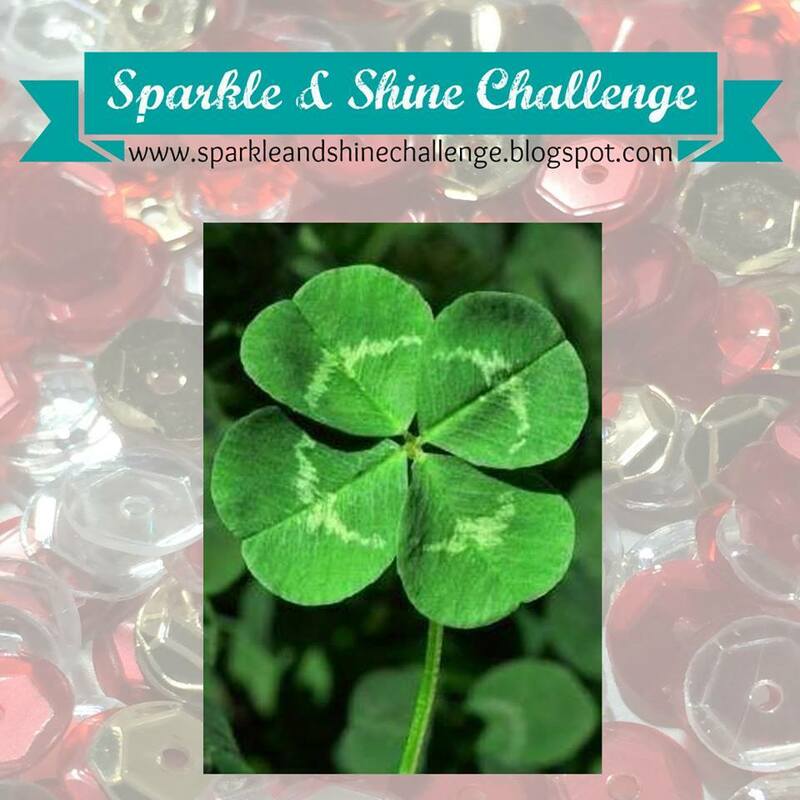 She inspired the challenge blog and is even offering a prize this time. Sweet!! She has the most beautiful sequins in her shop and is offering a gift certificate to one lucky winner. So have a wonderful day and I'll see you tomorrow! 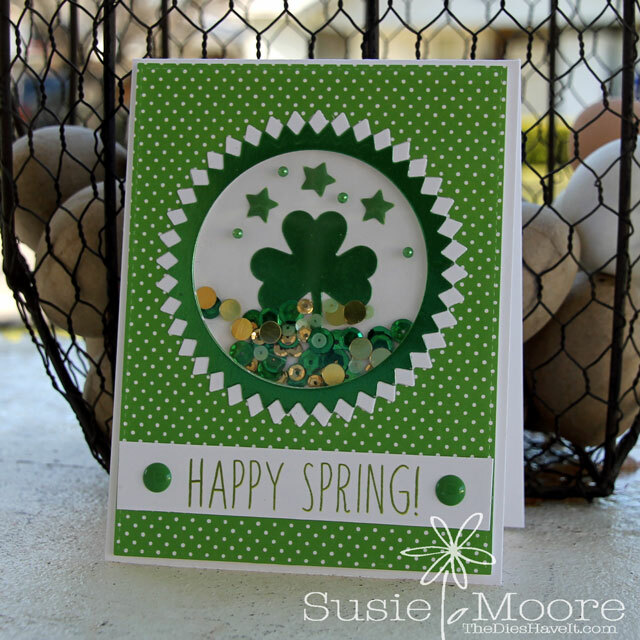 Love your happy and fun card! Love the frame you created! Thanks for playing with us at Sparkle & Shine!